Glyphs designed by Umar Rashid and Lateef Sagar Shaikh. OTF made by Lateef Sagar Shaikh. 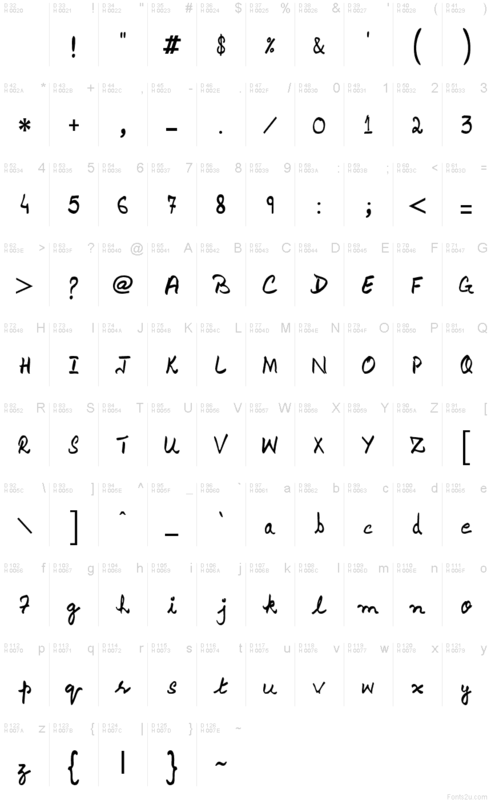 This font is free for distribution under GPL. Please visit www.paktype.org for more details.